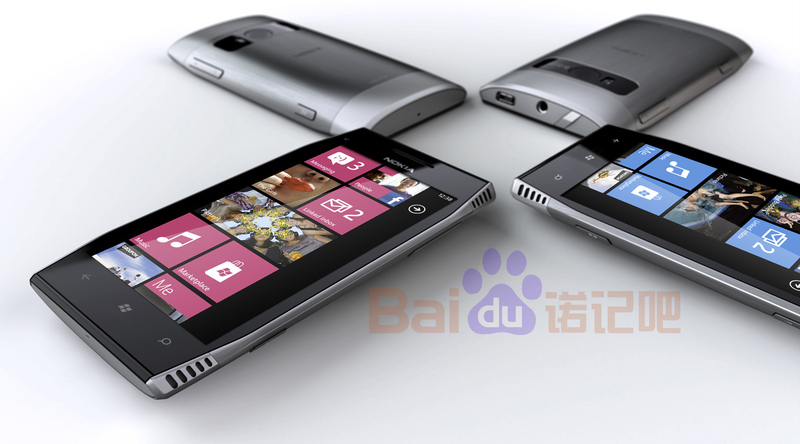 Guys at Chinese forum Baidu have obtained a new image of the upcoming Nokia Lumia 805 device, which “should” be announced at the upcoming MWC conference. Featuring a 3.9 inch WVGA Clear Black AMOLED screen, 16GB internal memory, 1450 mAh battery and 12 million pixel Carl Zeiss auto focus, dual LED camera, Nokia Lumia 805 is rumored to hit shelves in Europe sometime in Q2 of 2012. Unfortunately, the picture and all the information is fake. Windows Phone Tango To Support 1080p Recording, High End Devices?